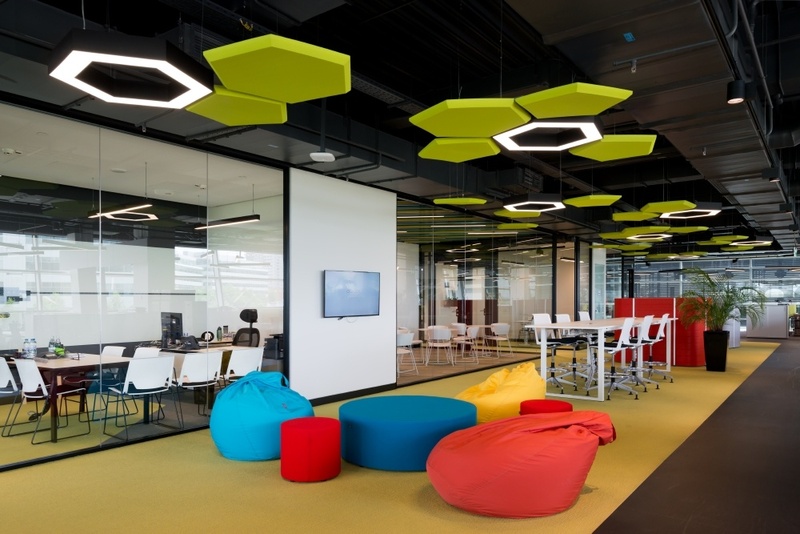 READY to create a smarter workplace? Your company is unique. Our first priority is understanding how to align your space with your business needs, goals and mission. We are your partner from the planning stage to furniture selection, handling the details to get you set up and settled in your new space. Need to get back to daily operations once your new office is up and running? You can rely on us for on-demand service and support. Whether you’re part of a government or corporate office, we understand your needs and take the time to understand the unique portions of your business and find solutions to improve your productivity. We provide services to ensure that you are getting the exact office space you want and need. 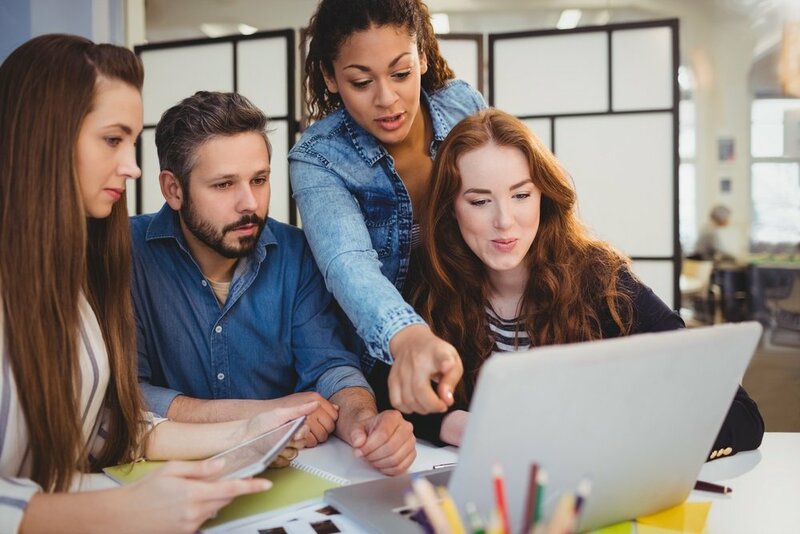 To help customers find the right solution for their unique and ever changing needs, we plan, purchase, build, and install workspaces that are attractive and efficient. We provide warehouse solutions and bar-coded inventories of in-use and stored furniture necessary to support organizational changes. We also provide reconfiguration of existing furniture to recapture the efficiencies that have been lost over time. We start with your business purpose in mind. This ensures your purchase will support your business strategy, drive action, increase productivity and make the most of your operating budget. It doesn't matter if you are moving two floors up or two states away, we can help you plan, coordinate and execute office relocations, expansions and consolidations. Our professional and innovative design team will help you shape your space. With CAD/Revit drawings and on-site consultations, our professionals learn and understand your needs. Already a New Day Office client? Click the link below to submit your specific service request for furniture and products covered by a New Day Office service and maintenance plan. Visit New Day Office on My Resource Library to browse our collection of virtual vendor binders with styles, specs and colors for thousands of products. Log-in is required, but access is free. How does your space impact profits? Get a quote and expert insight on how to save time and money on your design. 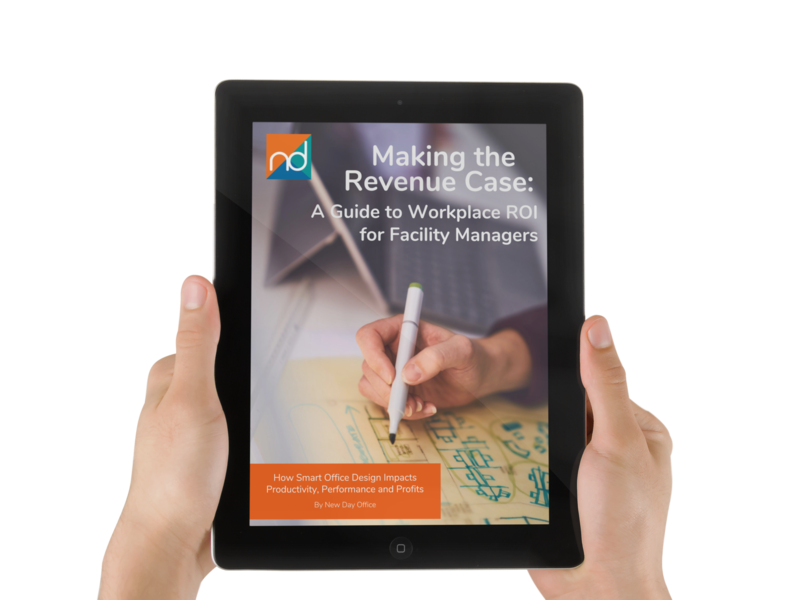 Need to convince your C-suite that a well-designed office can transform your business and grow profits? Start by changing the way they think about the workplace. Click the link below to get your FREE guide. What is an Agile Workplace?